Interested in Becoming a Podcast Contributor? All of Clearly Clinical's presenters are throughly vetted, and are experienced and educated in their areas of expertise. 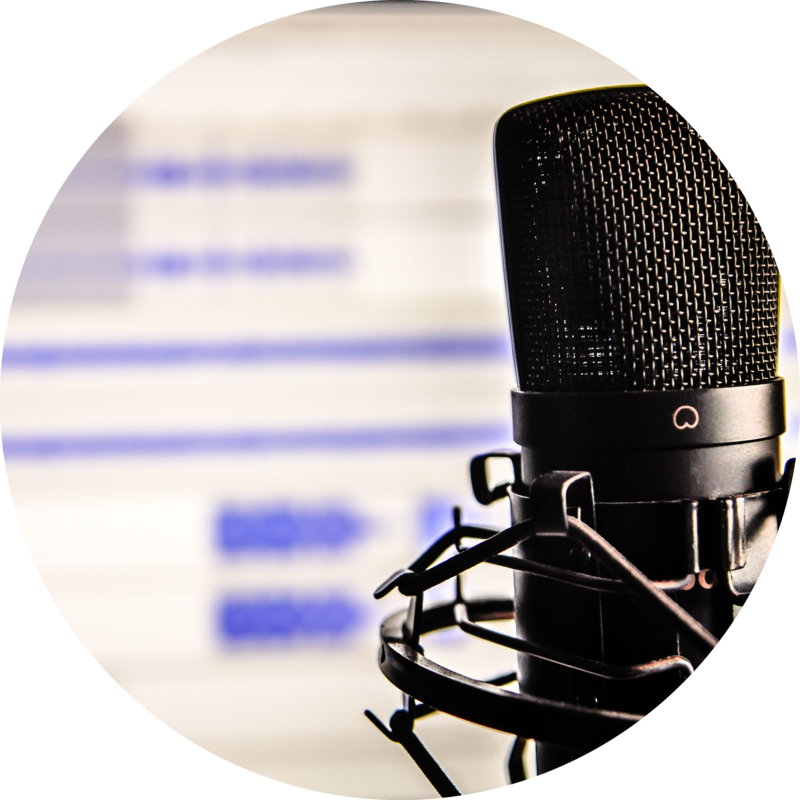 We are looking for presenters who are passionate, experienced, ethical, and interesting... we want our courses to really hit-home with our listeners; all courses need to satisfy APA requirements. If you think you fit the bill, please email us at info@clearly-clinical.com.